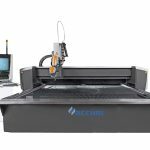 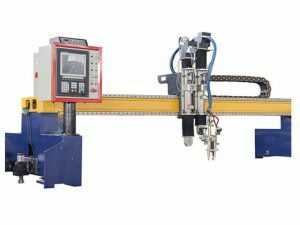 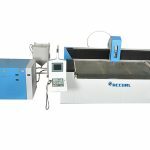 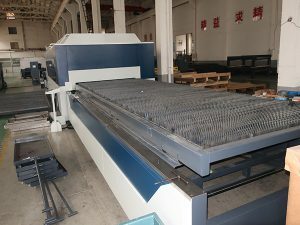 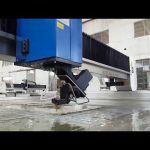 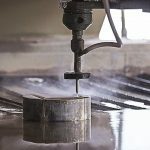 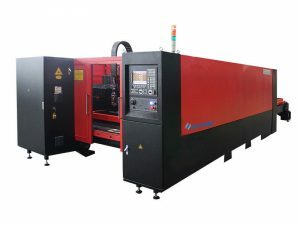 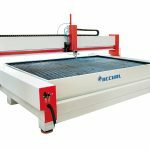 The ACCURL® abrasive water jet machine is a high-pressure waterjet machine that utilizes straight water cutting or abrasive waterjet cutting to cut several types of material. 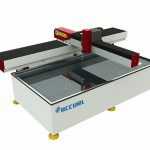 The ACCURL® is a heavy-duty precision, ground ball screw designed system for maximum precision and rigidity. 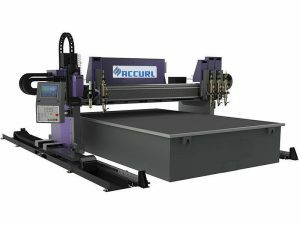 The ACCURL® is built to the most stringent standards in the machine tool industry. . 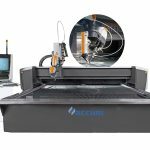 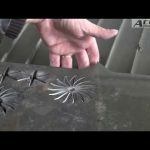 The fast, efficient, and precise ACCURL® Center provides top performance in waterjet machining of complex parts from many materials. 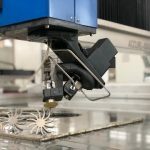 From simple metals to complex composites, the 4’ 7” square cutting area of the proven is ideal for rapid prototyping and just-in-time manufacturing of small to medium-sized parts. 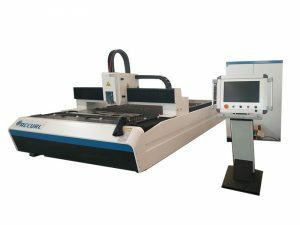 With simple fixturing and easy access to the cutting table, setup times are significantly reduced, increasing productivity and profitability..